Across all ranges of audio products, from speakers to headphones, Sony delivers only the best for its customers. Clever crafting and minute attention to detail produces some of the finest products available in the market. With soundstages that are distinctly 3D to smart designs with a lookout for edge, Sony covers all grounds whether on the professional or the home front. 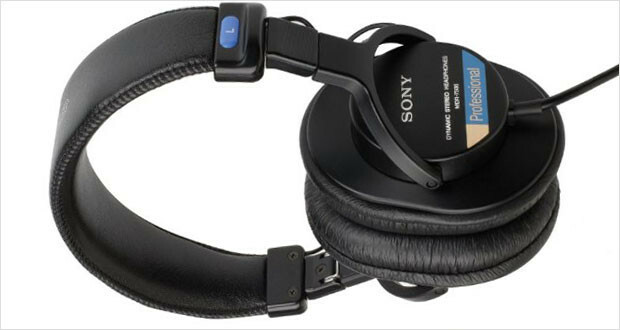 The Sony MDR-7506 Circum-aural Closed-Back Professional Monitor Headphones are built for the professionals. With a low impedance and circumaural design that cuts out ambient noise to the minimum, they offer high quality sounds in the studios, film production, electronic news gathering, live performances, et al. Meant to deliver maximum removal of ambient noise while professional sound-recording, their tightly sealed acoustic design has the capacity to compete with the higher priced products in the market, effectively making them one of the best noise-cancelling headphones in the midrange. The headphones pack in the punch with their diaphragm drivers. Bass is clear and palpable, and the treble is crisp. The compact designing with foldflat feature that allows for portability, scores high on the desirability quotient. The rugged construction, convenient packaging, comfortable cushioning, professional level OFC chord and distinct sound clarity makes the MDR-7506 headphones one of the best over–ear headphones in the market. 40mm diameter drive units reproduce deep bass. 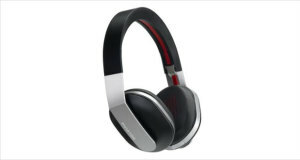 The MDR-7506 Circum-aural Closed-Back Professional Monitor Headphones have Simplicity as their only keyword in design. Muted as compared to the other flashier products in the market, these headphones have a clever engineering producing a solid construction that aims at providing a durable product. The headband comes with adjustable screw sockets for different sized heads. The billowy earmuffs are designed to move 180 degrees vertically. This, coupled with the fold-flat design, allows a high degree of flexibility in storage. Dimensions1 x 1 x 1"
Construction is rugged and solid. 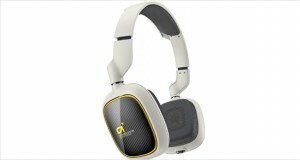 The earcups rotate a full 180 degrees with eas. Foldflat design allows for flexibility in storage. Chord is thick and stoic. The earpads come with a generous helping of padding ensuring a snug fit. The headband is easily adjustable for different head sizes. The headphones themselves are lightweight. Cumulatively, comfort offered is satisfactory. The diaphragm drivers ensure that the bass is enhanced, vibrant and almost tangibly pulsating. 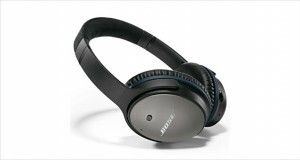 Passive noise-isolation by the fitted earcups borders on noise-cancellation. Pretty much all ambient sound is reduced to a minimal. Low impedance with a high power handing capacity results in high volume levels from comparatively lower powered sources. Deep soundstage and solid response ensures that every element of music is revealed to its fullest. Professional quality headphones suitable for use in studios, home theatres, or live. Fold –flat design for extra portability. Minor EQ adjustments are necessary to balance out the bass. Straight L-plug causes additional pressure on the joints, leading to potential damage.